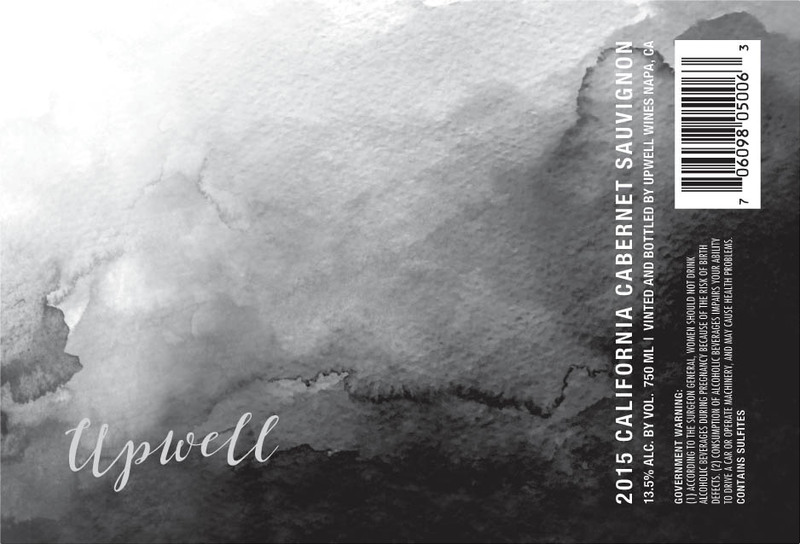 Upwell | Coeur Wine Co.
Upwell is a collaboration between Eric Clemons of Coeur Wine Company and some of California’s most talented young winemakers. 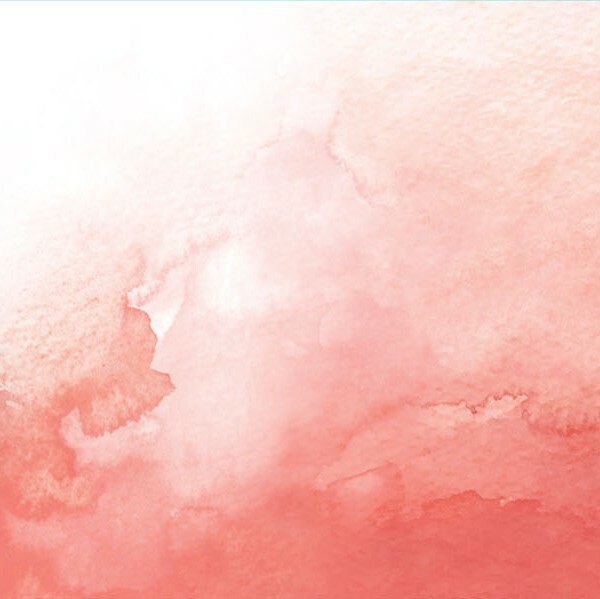 After years of noticing a lack of high-quality, affordably priced, and small production wines from California, Eric saw an opportunity to start a brand focusing on just that. 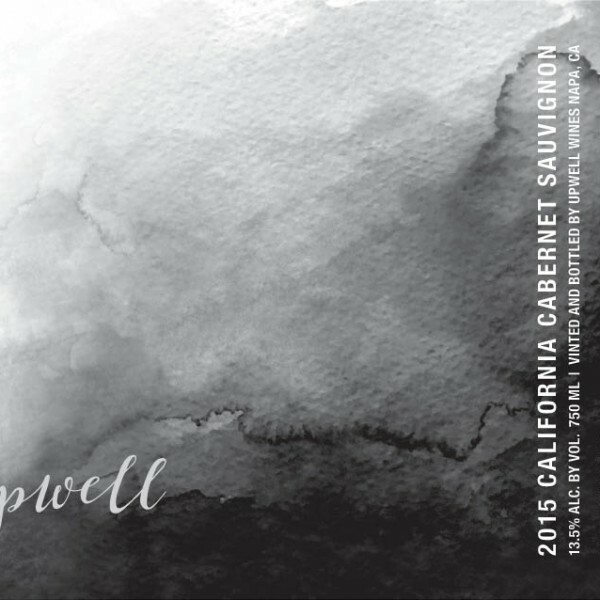 The aim of Upwell is to over-deliver on value; one should be able to get a great bottle of wine from California for under $20. 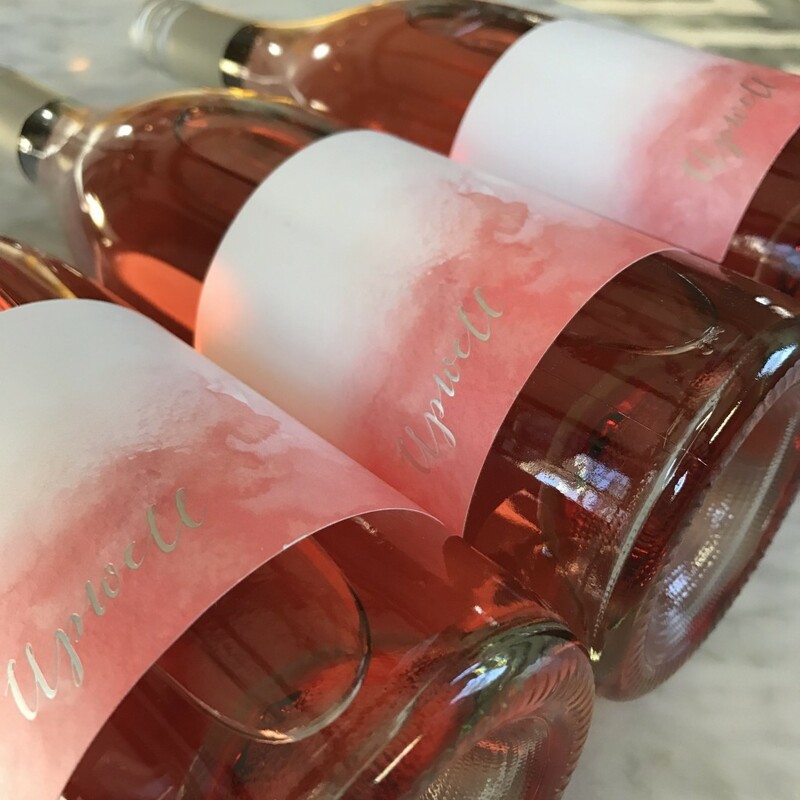 By both working directly with growers as well as sourcing finished wines from producers, Upwell is able to create great everyday wines made in small amounts. 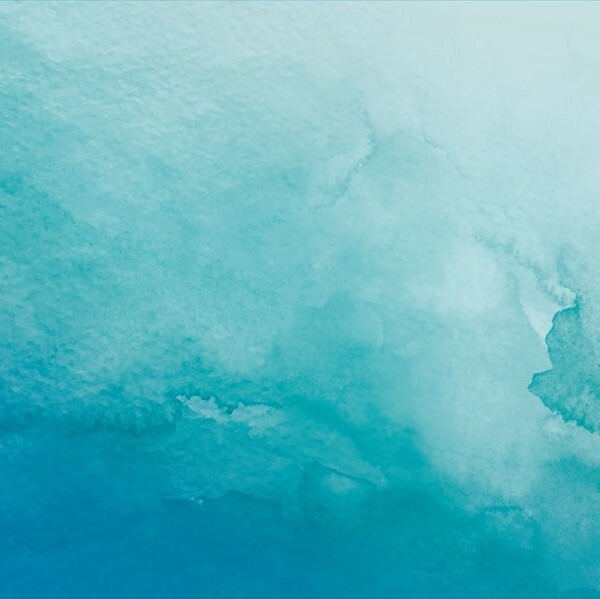 Sourced primarily from vineyards throughout the North Coast including Mendocino. Fermented in stainless steel. Ageing primarily in stainless steel with a small amount seeing some oak influence. The 2017 version of Upwell is the most exciting one we’ve assembled thus far. A blend of Zinfandel from Lodi, picked early and direct pressed, with Chenin Blanc also from Lodi, to give brighter acidity and structure. Both are fermented and aged in temperature control stainless steel. This year we also blended in a little bit of barrel fermented Grenache Blanc from a single vineyard on the Russian River/Dry Creek Valley border to add texture and body.